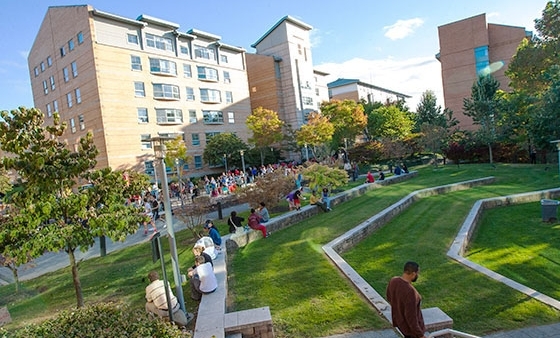 St. John’s University in Queens, N.Y., site of 2016 Birankai Summer Camp. I hope this finds you well and enjoying the fall season! I am happy to say we have found a space for Summer Camp 2016. The camp will be held in New York City, Queens, at St. John’s College from June 9th-14th, 2016. You can visit their site here: http://www.stjohns.edu/campuses/queens-campus. My hope is that many Aikido practitioners will attend this camp. It is a rare treat to have our camp on the East Coast, and in New York City! We will need a great deal of support and volunteers—as the time for camp comes closer we will be reaching out to you to ask for help. Please respond! Thank you, and we’ll be in touch soon! 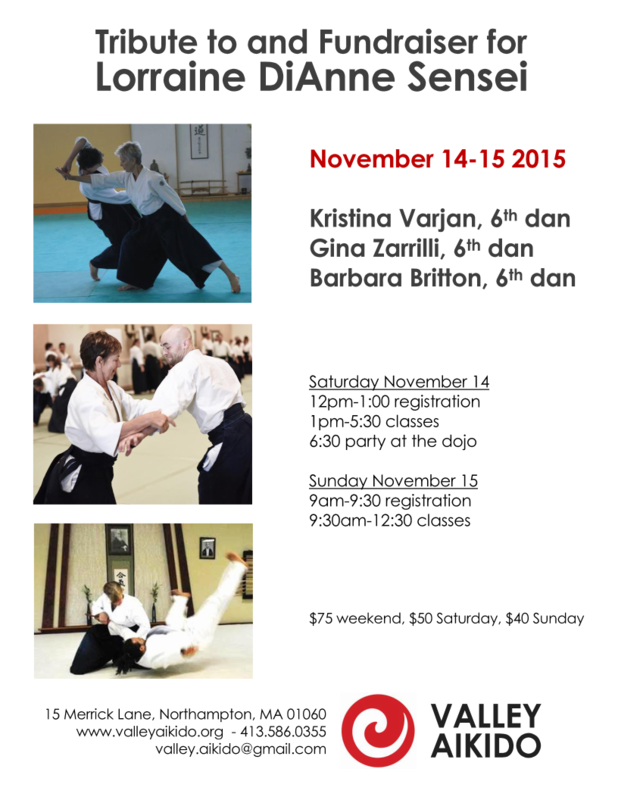 Buy your plane tickets now: Master Aikido instructors Kristina Varjan Shihan, Barbara Britton Shihan and Gina Zarrilli Sensei are giving a special seminar next month at Valley Aikido in Northampton, Mass. The event, Nov. 14-15, is a tribute to and fundraiser for Lorraine DiAnne Shihan, a pioneering instructor in the Northeast. 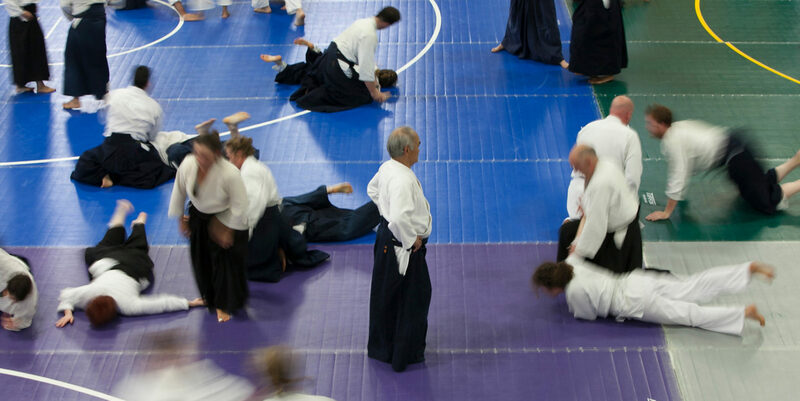 DiAnne Shihan and the three guest instructors all have deep ties to the Aikido styles of Yamada Sensei, Kanai Sensei and Chiba Sensei and this promises to be a landmark event! More info on the seminar at Valleyaikido.org. Newly posted video at BiranOnline includes clips from Varjan Shihan at 2015 and 2013 Birankai Summer Camps, along with clips from Zarrilli Sensei’s 2014 seminar at Boston Aikikai. More clips to come and see you on the mat in Northampton. The link below is of Britton Shihan at 2012 USAF Summer Camp. A dynamic 1984 clip of DiAnne Shihan and David Halprin Shihan.